Our Foundations program prepares students to use Arabic for communicative and academic purposes. It is equivalent to the first year, elementary, Modern Standard Arabic at an accredited US college or university. 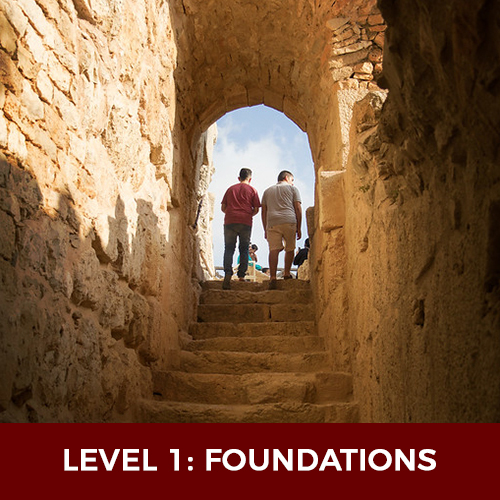 The MSA Arabic Foundations Program takes you from having zero experience in the language to a high novice level of understanding. 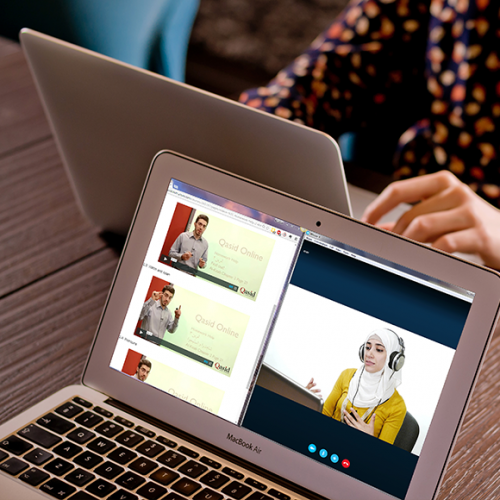 It comprises of three courses that brings you to mastery over reading, writing and saying Arabic letters, and equips you with foundational grammar topics to be able to communicate topics about oneself, family and daily life issues. If you want to pursue your studies in Modern Standard Arabic (MSA) this program is must.